Looking to fill up your iPhone or iPad with free apps? 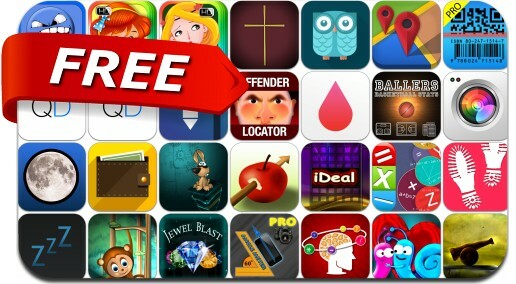 Great apps go free on a regular basis, just like these 31 apps. This apps gone free alert includes Quick Drafts, Video Zoom Pro, VideoJoiner, Secure Filebox, Locatier Pro, Lumen Trails Money+, Mooncast, Binaural Sleep Beats, iAngle Meter Pro, Draw Pad Pro and many others.